In 2013, after the San Onofre Nuclear Generating Station (SONGS) in California experienced a multitude of problems with its steam generators, the utility company and majority owner of the plant, Southern California Edison, announced that SONGS would shut down permanently, prepare for a years-long decommissioning process and eventually load all of its spent nuclear fuel rods into temporary onsite storage until a permanent repository could be found. It’s this last part that has so many Southern California residents concerned, since it means that, for the foreseeable future, 3.6 million pounds of nuclear waste will sit roughly 100 feet from the shoreline with an estimated 8.4 million people living within a 50-mile radius. 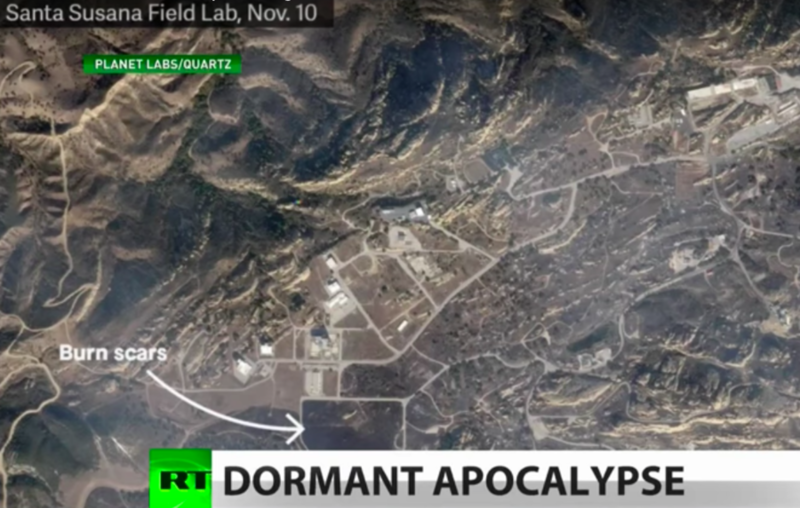 So what’s the problem with millions of pounds of toxic waste buried under the site, experts warn that it sits on a major fault line — and in a tsunami zone. 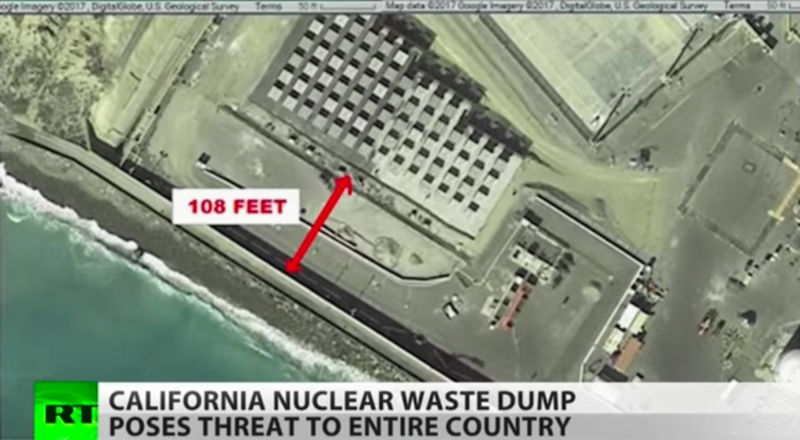 Unlike the case of Fukushima, there are no federal or state evacuation plans for a disaster at San Onofre. The San Onofre nuclear plant, located just 108 feet from a popular beach, was shut down in 2015 after a leak was discovered. Now, the Southern California Edison energy company is burying the nuclear waste at the failed site — a move which has been approved by federal regulators.